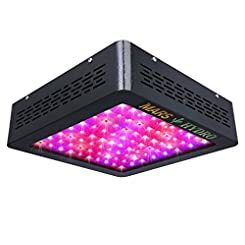 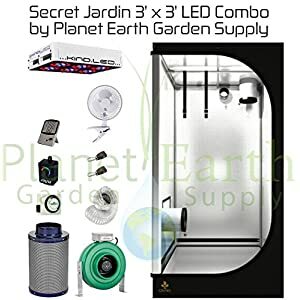 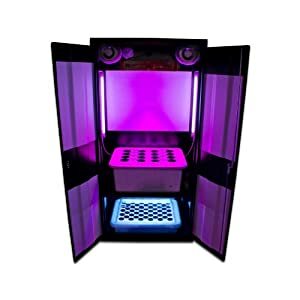 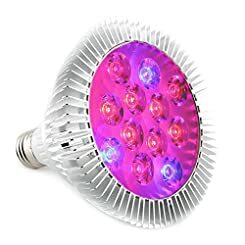 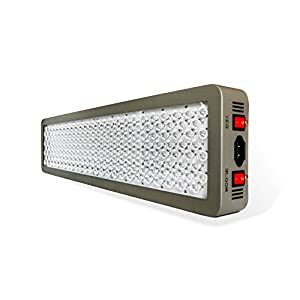 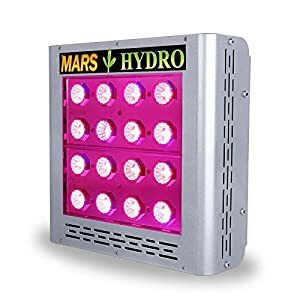 Marshydro Reflector 960W LED Grow Light Full Spect..
Advanced Platinum Series P600 600w 12-band LED Gro..
Supercloset Grow Box LED Deluxe 3.0 LED Grow Cabin..
Gorilla Grow Tent (2′ x 4′) LED Combo ..
Gorilla Grow Tent LITE (4′ x 4′) LED C..
Best Value! 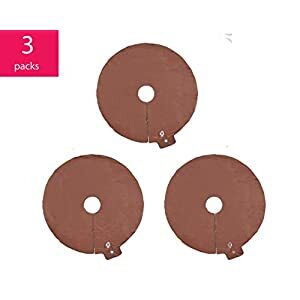 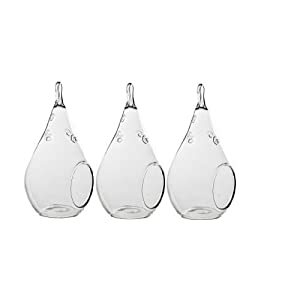 Hanging Terrarium 3 Pack! 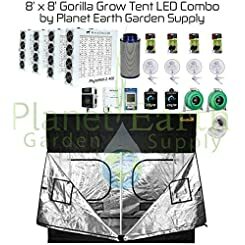 Small 5.5.. 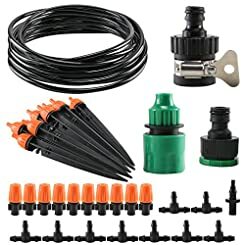 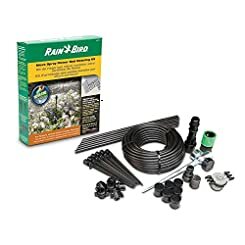 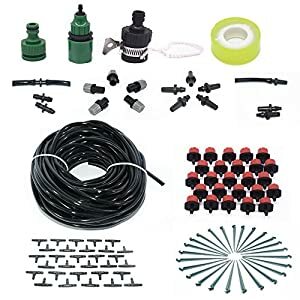 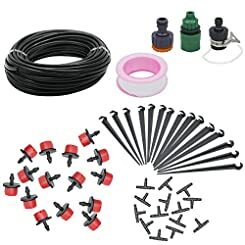 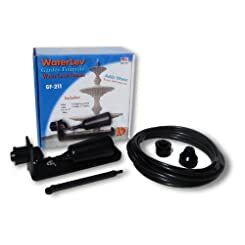 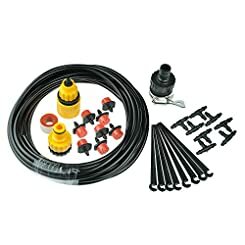 Rain Bird MSDMSPKIT Drip Irrigation Micro-Spray Fl..
Garden Irrigation System, Anpatio 32 Feet 1/4̸..
Drip Fog System, Sweet Mall Self Watering Irrigati..
Tree Watering Bags / Rings – 3 Pack Slow Rel..
Garden Fountain Water Level System Automatic Water..
Watering Systems , JELEGANT Micro Irrigation Drip ..
theBlueStone Drip Irrigation System Kits Garden Gr.. 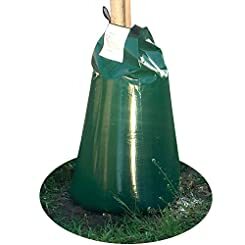 Original Slow Release Watering Bag for Trees New. 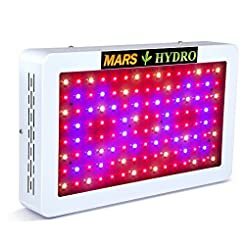 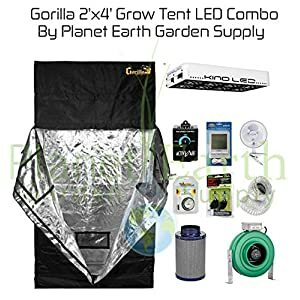 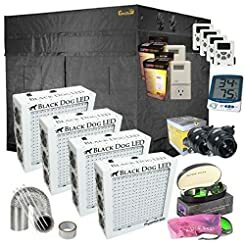 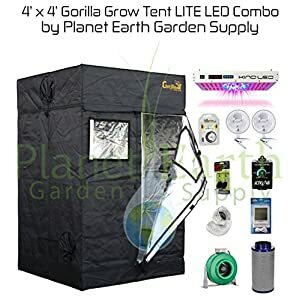 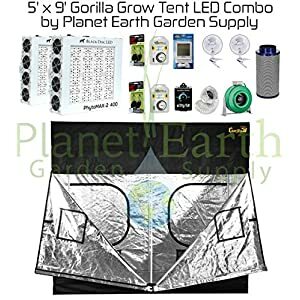 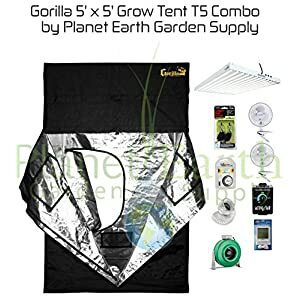 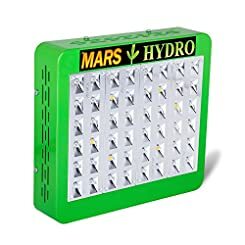 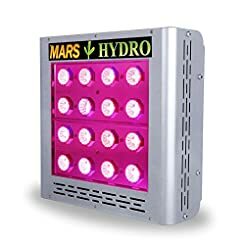 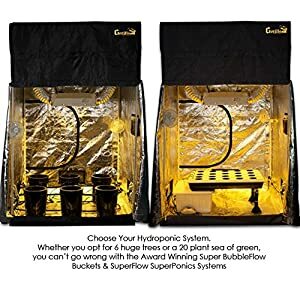 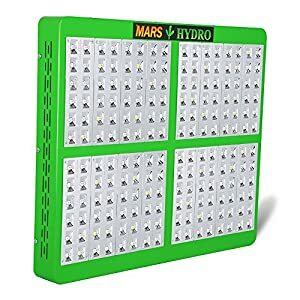 ..
MarsHydro Mars 600W Led Grow Light Full Spectrum E..
8′ x 8′ Gorilla Grow Tent Kit Black Do..
Black Dog PhytoMAX 800 LED Gorilla Grow Tent 9R..
Black Dog PhytoMAX 600 LED Gorilla Grow Tent 9R..